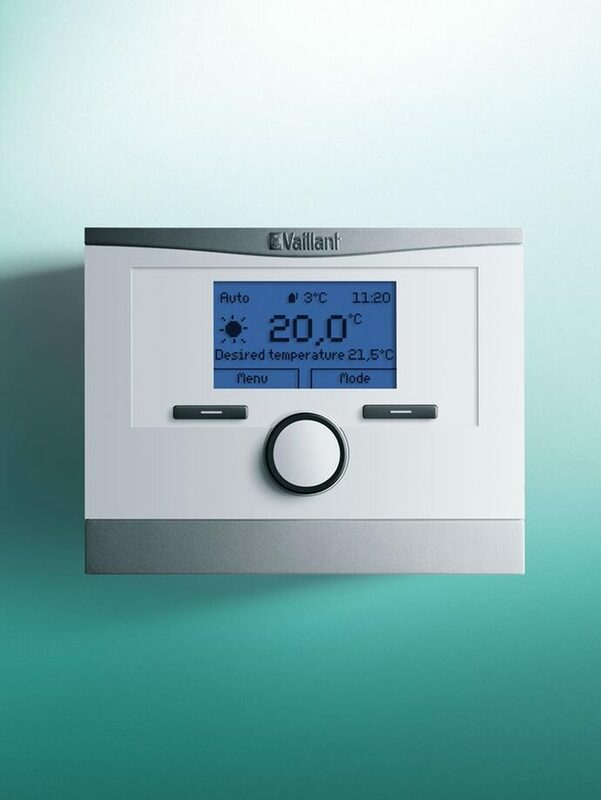 As one of Europe’s leading heating technology manufacturers, ‘thinking ahead’ is a culture which is embraced throughout Vaillant. Our products feature high energy efficiency ratings and low emissions, and come with an enviable reputation for performance, quality and reliability. This comes from proven German engineering combined with award winning UK manufacturing.